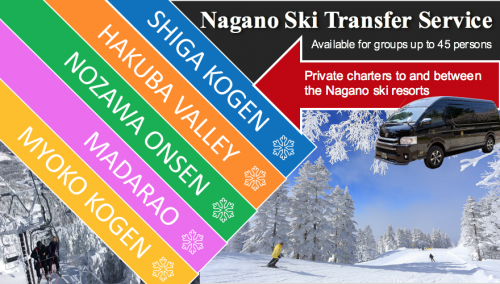 With the snow now falling in Nagano we are gearing up for another big winter and with that, we are happy to offer our popular 1-Day Snow Monkeys & Snow Fun in Shiga Kogen Tour from December 23rd 2018 to January 10th 2019! 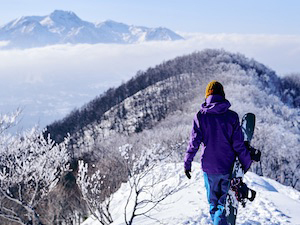 As Japan’s largest ski resort, Shiga Kogen covers an expansive area – over 600 hectares! – and is blessed with Nagano’s best powder. 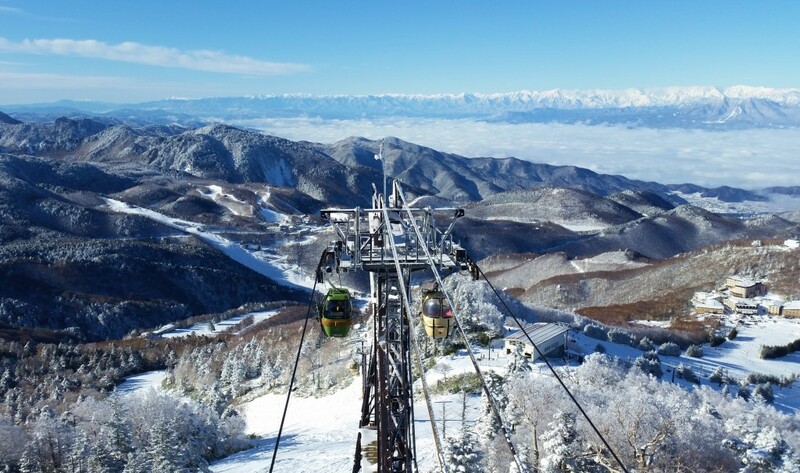 Shiga is a Snow Monkey Resorts favorite and our recommendation for visitors wanting to get the most out of their winter visit to Nagano! 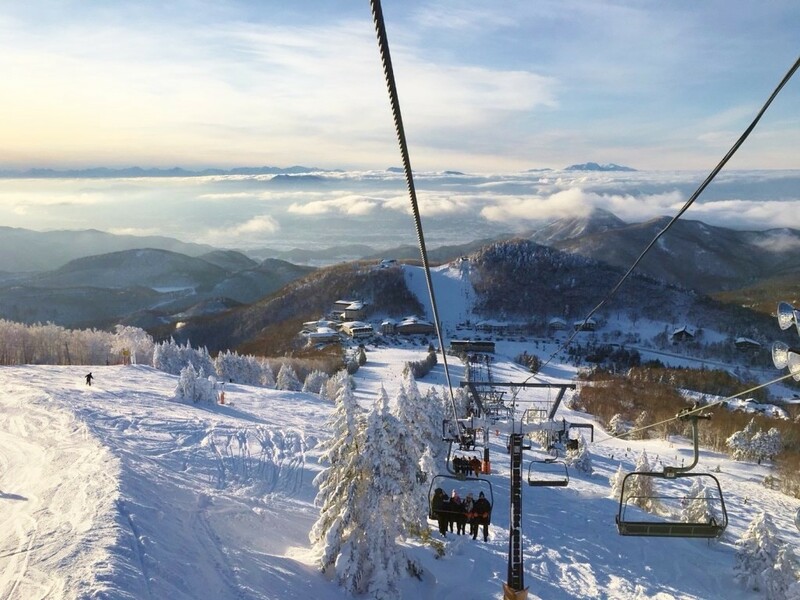 With 79 ski runs serviced by 51 chairlifts and gondolas, Shiga takes days to explore – another reason it’s a favorite of ours – and won’t disappoint. 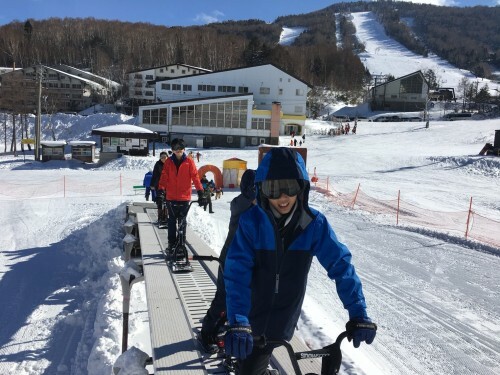 As the nearest resort to the Snow Monkey Park, hitting the powder white slopes of Shiga Kogen is a great way to get the maximum fun out of your visit to the monkeys. 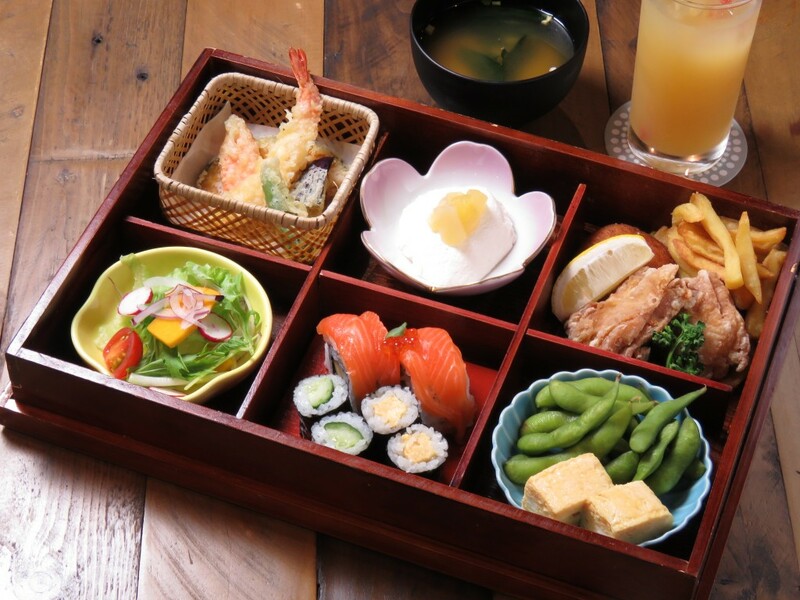 And for that reason, we created this tour combining a morning with the monkeys, followed by lunch and then afternoon activities in Shiga Kogen! 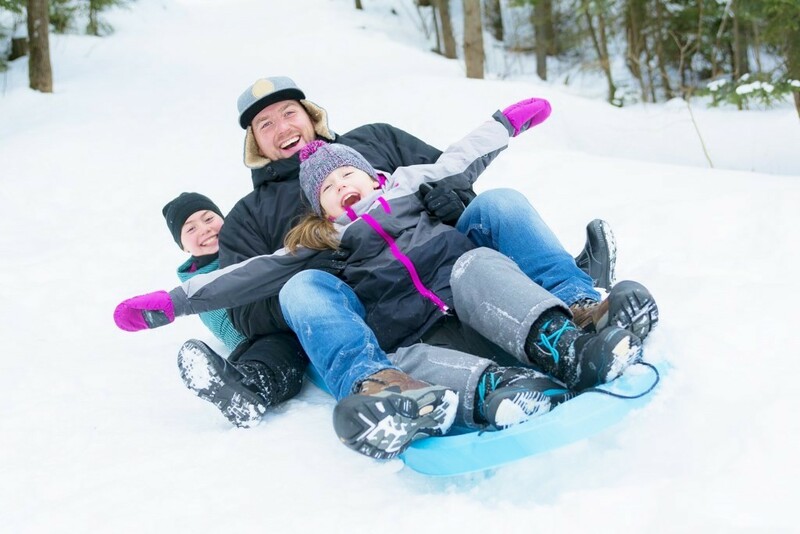 Suitable for guests of all ages and from first-timers to experienced skiers and snowboarders, this one day tour will have you smiling and telling your friends all about it! Starting in Nagano City at 3 convenient pick-up points, your guide will greet you and get you underway to the Snow Monkey Park where you will first visit the famous hot spring-bathing monkeys of Jigokudani. 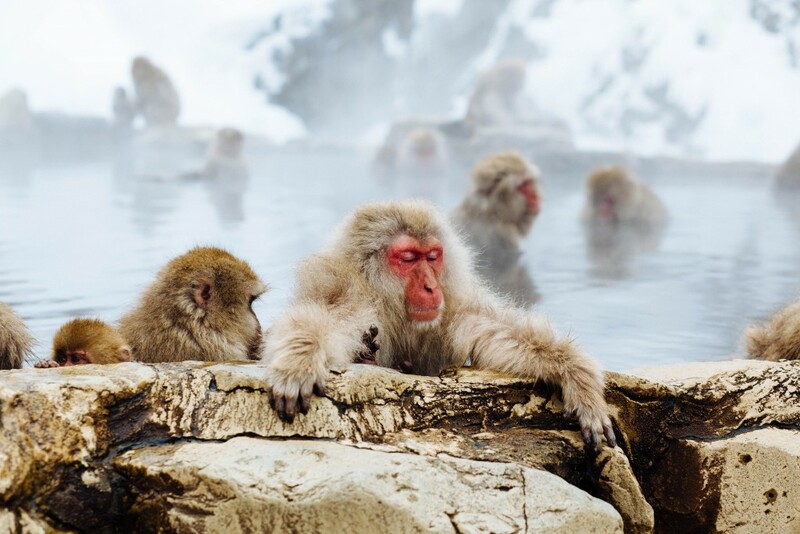 As the most northern living monkeys in the world and the only troop known to bathe in ‘onsens’ (hot springs), these curious creatures are a must see for any visitor to Nagano and hugely popular with international and Japanese visitors alike! You’ll get nice and close as your guide introduces you to these truly curious creatures. 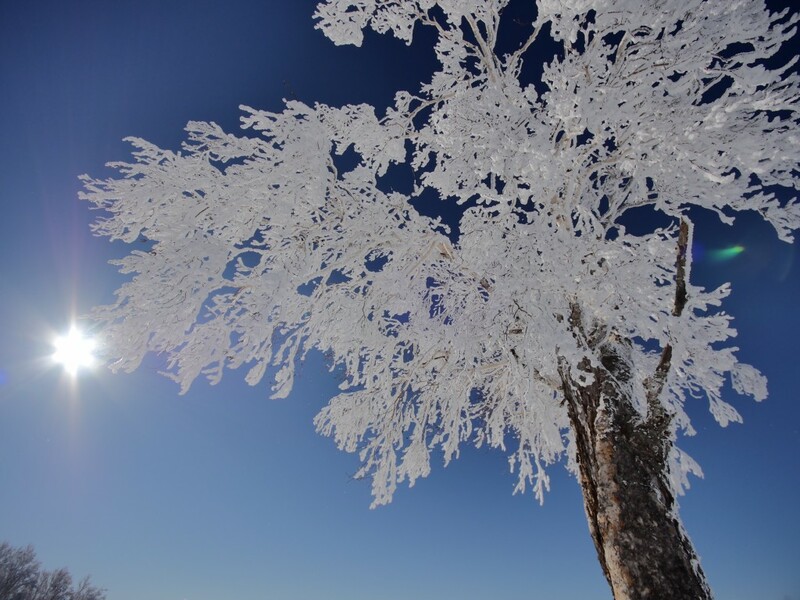 Just remember to bring your camera as you’re going to need it! 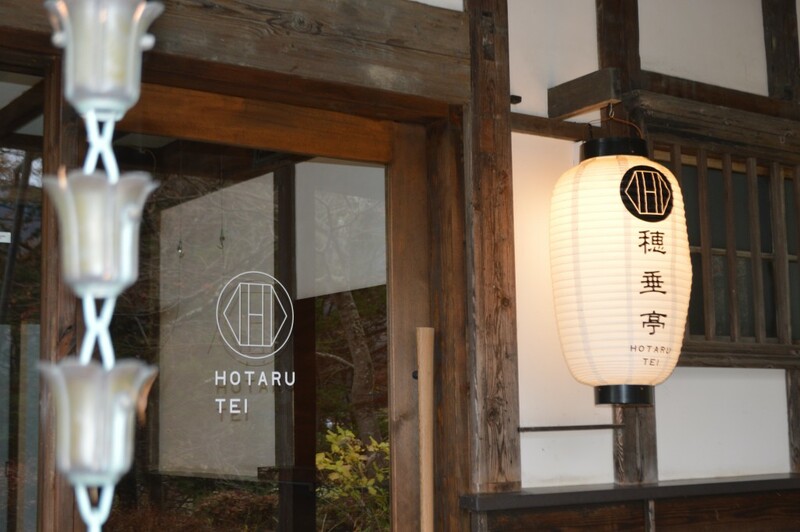 In the cold of winter you’ll quickly build an appetite and the next order of business is lunch at Hotaru Tei. 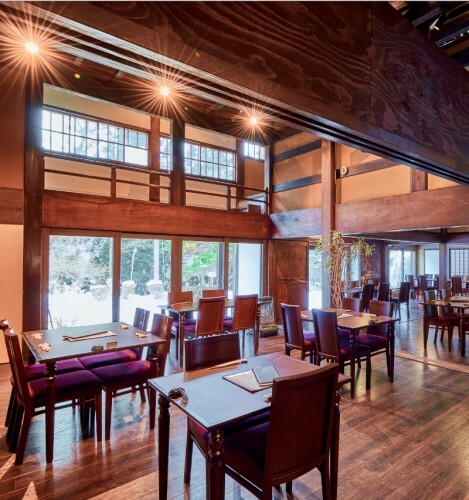 Located just outside the park, the restaurant is a refurbished 160-year old mansion with true historic importance and all the character you would expect that comes with the passing years. 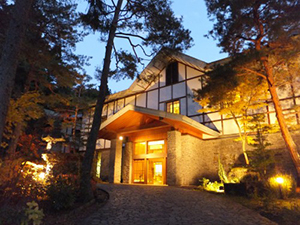 Fully recharged and ready to go the real fun begins as your guide has you on your way for the short drive up to Shiga Kogen – only 25 to 30 minutes away! As a host venue of the 1998 Winter Olympics, Shiga offers world-class skiing and stunning panoramic vistas and on those clear bluebird days the first thing your guide will do is take you up the Takamagahara chairlift to approximately 1900 meters – the top of an Olympic practice course – to enjoy the surrounding landscape of snow-capped mountain peaks and valleys*. Once back down you’ll head to the resorts most central area – Ichinose – and a dedicated activity area where you can try snow gear including snowscoots, snowdrives (sit-down skiing), tubes and sleds. All equipment comes in sizes suitable for both children and adults and are quickly mastered in the fenced-off activity area. 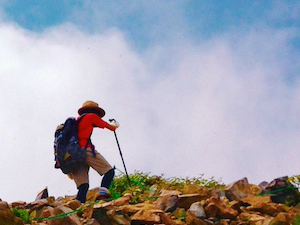 Your safety is our first priority so please follow your guides instructions how they teach you to use the gear safely and proceed at a pace that is comfortable for you. 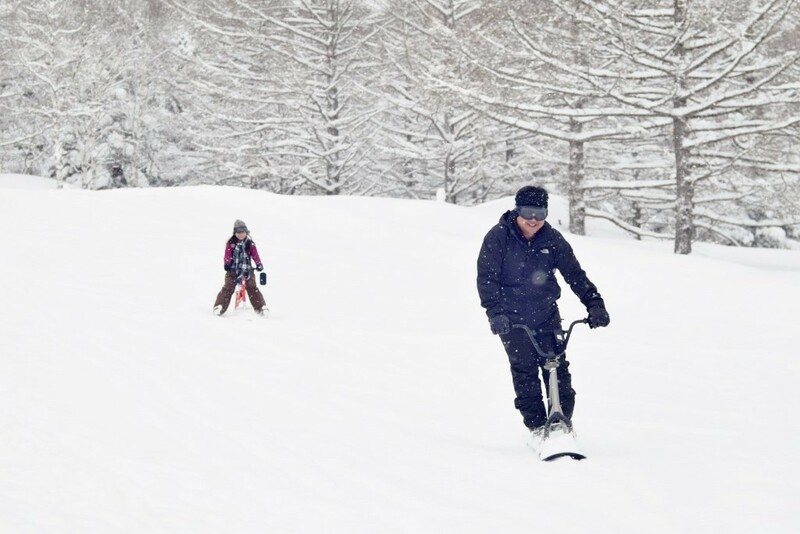 For the more adventurous guests and once you have your confidence up, your guide will be happy to accompany you up a chairlift with either a snowscoot (as pictured above) or snowdrive to use on a couple of beginner runs. These fun devices always get a reaction on the slopes, as you carve your way down the runs with powder kicking-up in your face you’ll know why we call this tour fun! 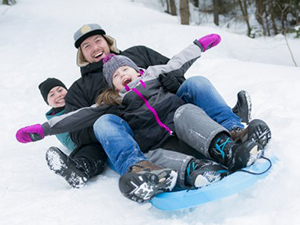 You’re free to spend this time as you please and are just as welcome to play in the snow, wander and take photos, or head for a snack and drink at the nearby restaurant. 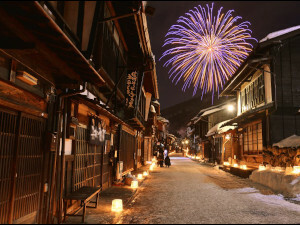 Just relax, have fun, and enjoy Nagano at its best in winter! 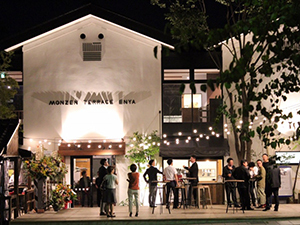 The tour concludes with your return to JR Nagano Station by 18:30 and your onward journey to more adventure in Japan. Operating from December 23rd 2018 to January 10th 2019, our 1-Day Snow Monkeys & Snow Fun in Shiga Kogen is one of our most popular seasonal tours – just as fun for kids and adults, families and friends, or single travelers! Whether you’re a seasoned snow veteran, a first-timer, or simply wanting to enjoy one of Japan’s best ski resorts for a couple of hours, this tour is a great way to turn your visit to the Snow Monkey Park into one of your best days in Japan. 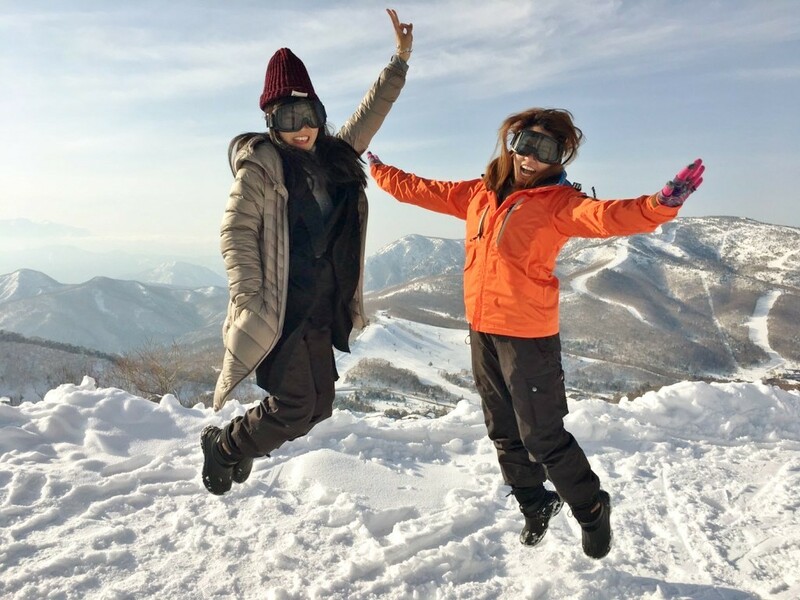 *This activity is subject to weather conditions on the day and lift operation.